The kitchen sure is a place with lots of things. We need pots, pans, dishes and so much more. If the cabinets are already full, additional storage is welcome. 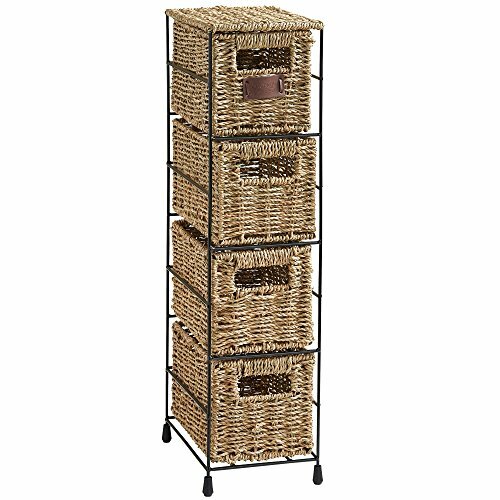 I love bakers racks because they are not only useful but also pretty. 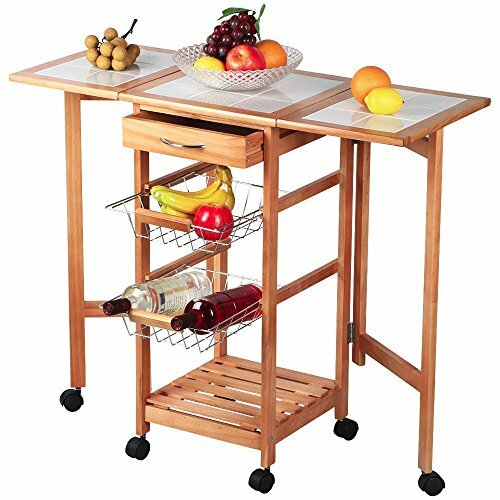 Rolling carts are perfect for moving around in the kitchen. No matter if you have a huge closet or a tiny one, organizing everything is great for keeping things together and in one spot. 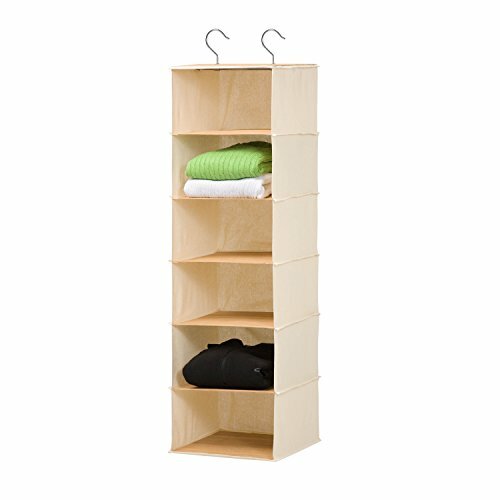 Hanging closet organizers are super useful for sweaters and clothes you can’t hang or you don’t have much space for. I use them for my socks and undies. 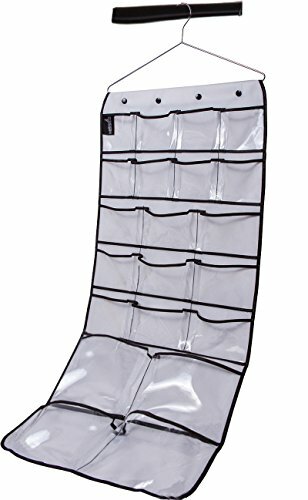 For my shoes I use a hanging carousel organizer which works great because I like rotating my summer and winter shoes. I keep shoes for a particular season in my closet downstairs and keep the out of season shoes upstairs in my closet. 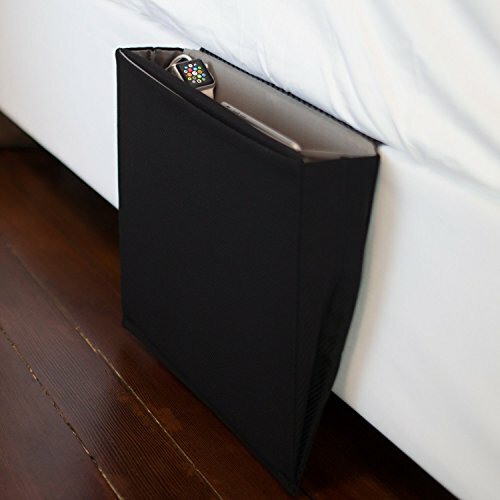 There are some really neat ideas for the bed such as remote caddies, shelves for a phone or ipad. 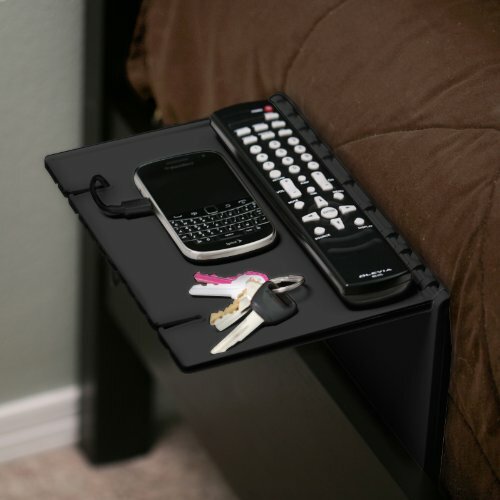 I always have several things on my night stand but I find these solutions much better! 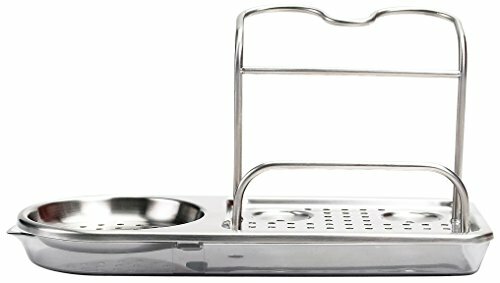 They are great gift ideas for the organization lover. =====>>> see all bedside caddies here! Oh don’t get me started on bathrooms! 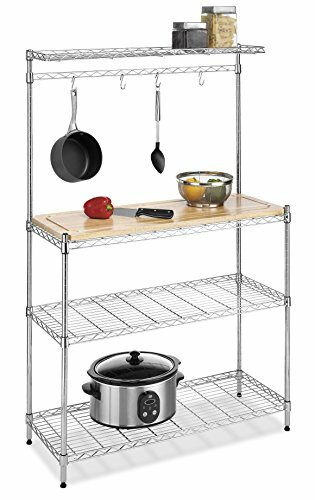 There are so many storage ideas you can really use. For my makeup I love having everything in one place. 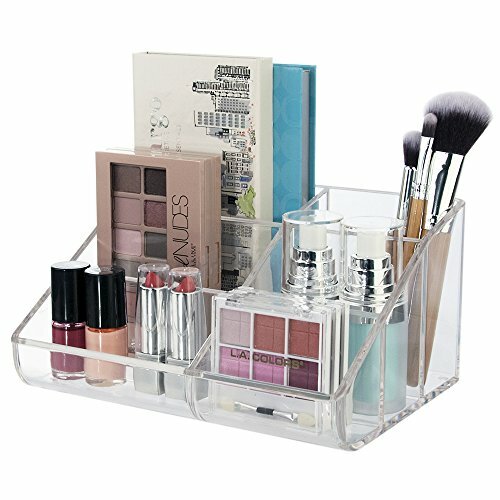 A makeup and cosmetic organizer is a fabulous gift for women. Every lipstick and powder will have its own compartment. 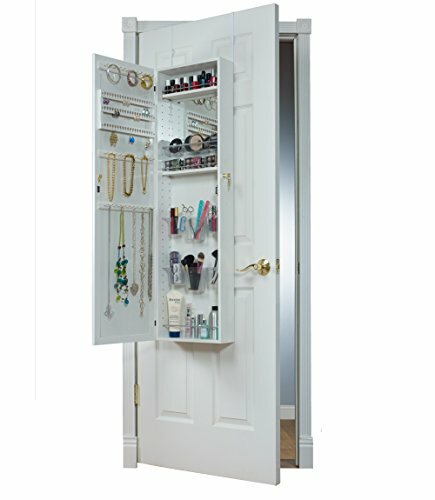 And how about the awesome over-the-door cabinet organizer? Such a fantastic idea to store makeup and jewelry like this. 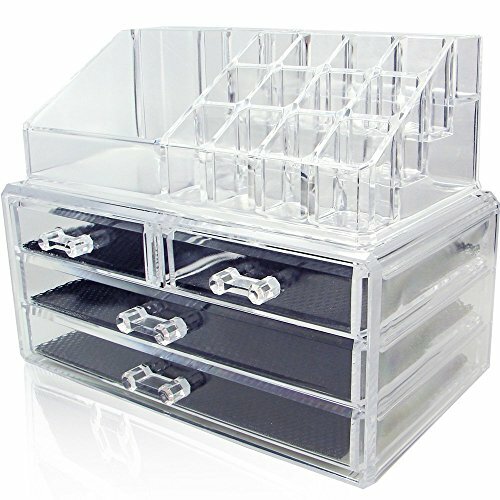 =====>>> see more great makeup organizers here! 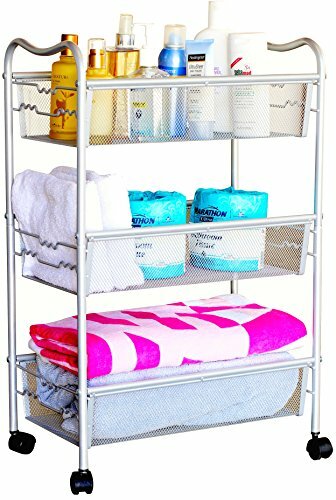 A slim and tall drawer unit is a must for towels, hair brushes and more. It fits even into the tiniest bathrooms. 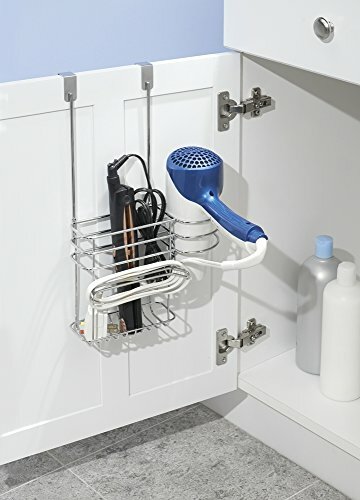 To store my hair dryer in, I love a holder that goes into the cabinet under my sink. It is simple hooked over the cabinet door. Very practical. Those are my kind of organizational gifts! 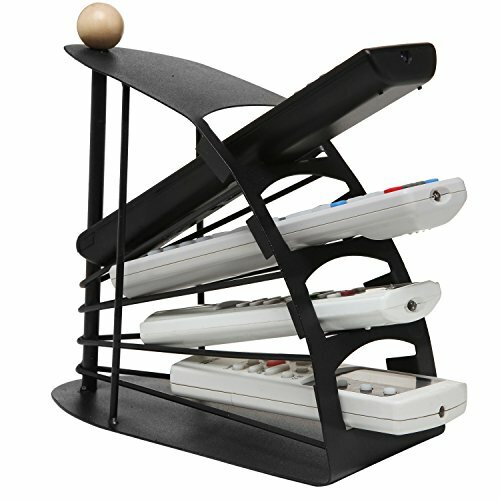 Now, I have only two remotes but if you have more, a remote control organizer caddy is just what you need. 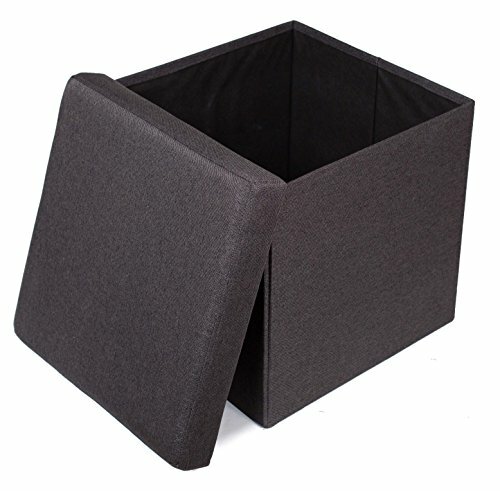 I also love an ottoman that has storage in it. 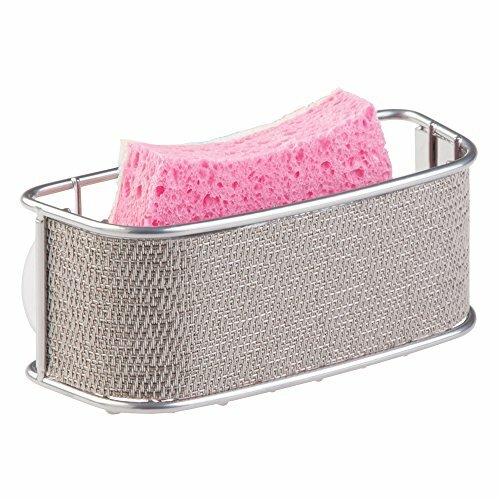 Great for throws and other small items. 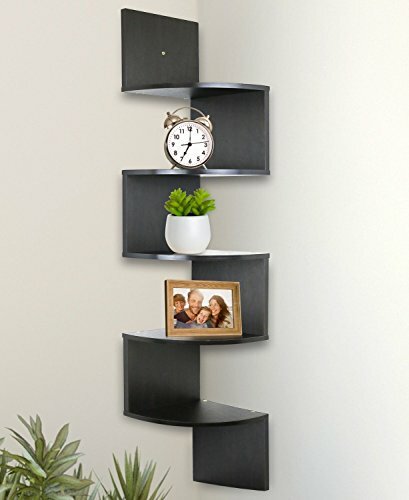 Pretty wall-mounted shelves are also a must-have for holding books, pictures, clocks and more. 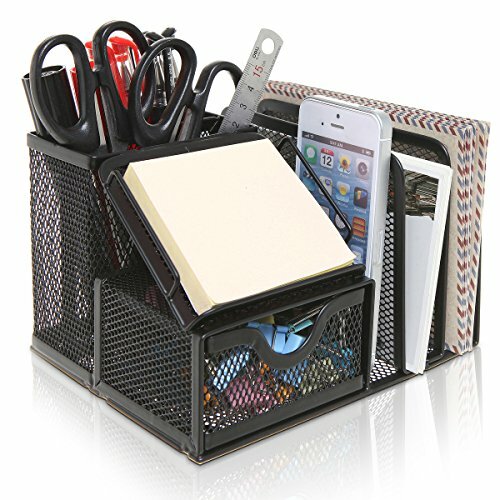 Everyone who has an office space would love desk organizers. They are perfect gifts for neat freaks. 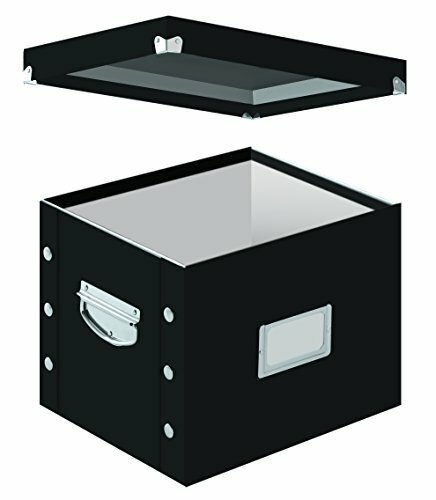 Storage boxes are great for important documents. They close with lids and keep everything safe. I use storage boxes for much more than papers. 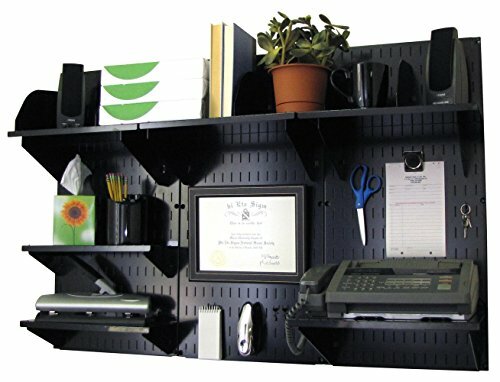 =====>>> see more office organizers and storage here! Kids rooms are probably in most need of storage solutions. 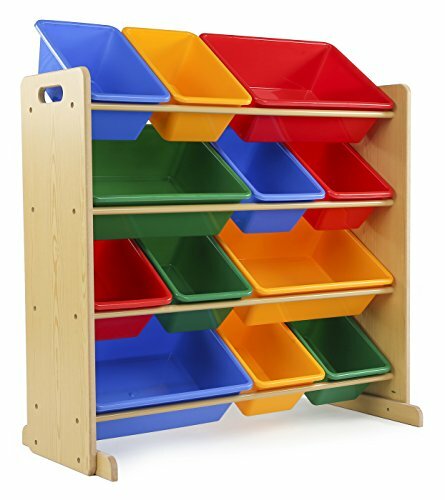 I remember my kids absolutely loved their storage bins for all their small toys. 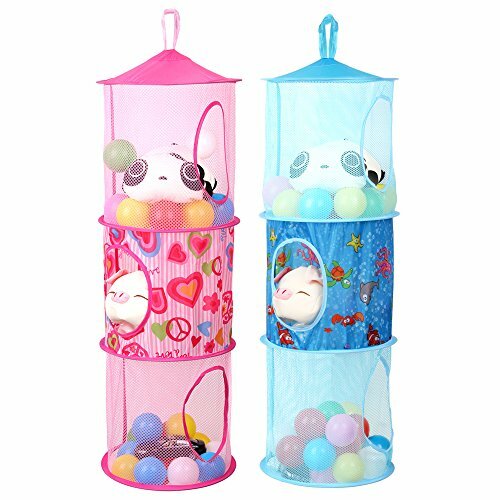 Stuffed animals will love a home in hanging mesh organizers. 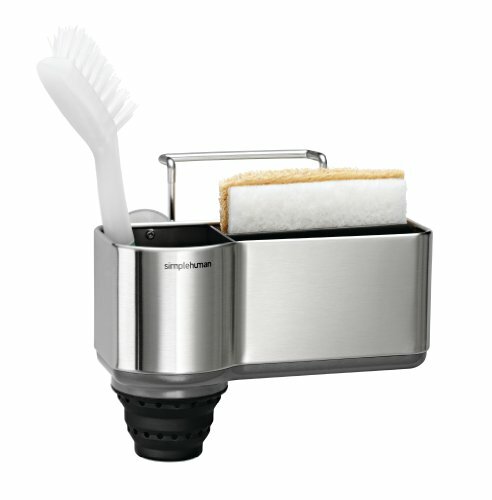 They also fold together small if not in use. 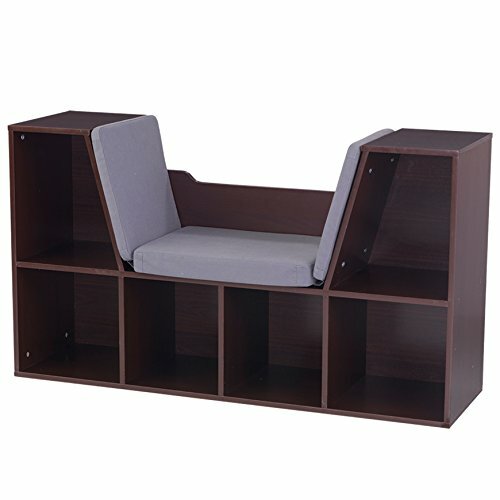 Store books in neat bookcases with a space to sit on. 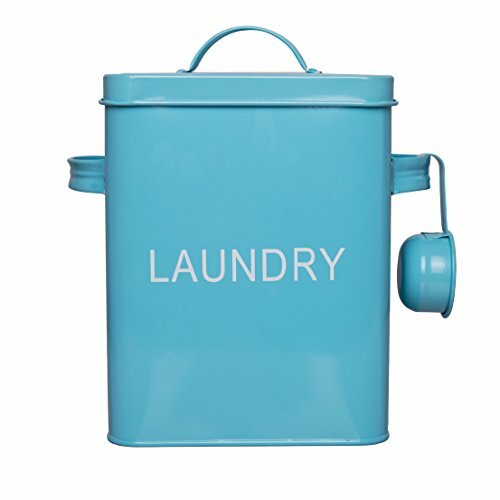 My laundry room is actually tiny and I couldn’t live without proper storage for laundry soap and dryer tissues. 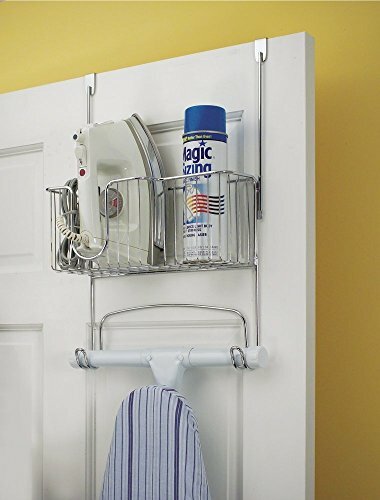 My iron has its place on an over-the-door rack which also holds the ironing board. 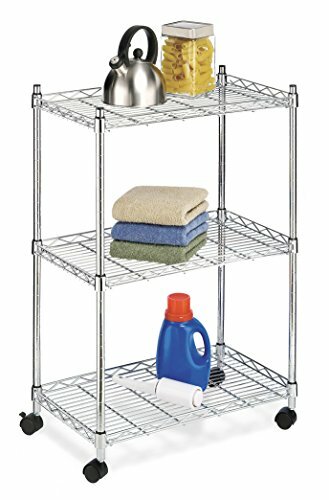 That way I can have all my necessary things in one place to do laundry. 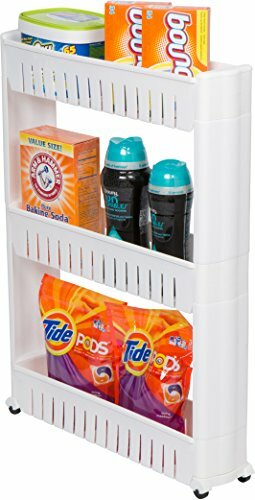 =====>>> see more laundry room organizing solutions here! 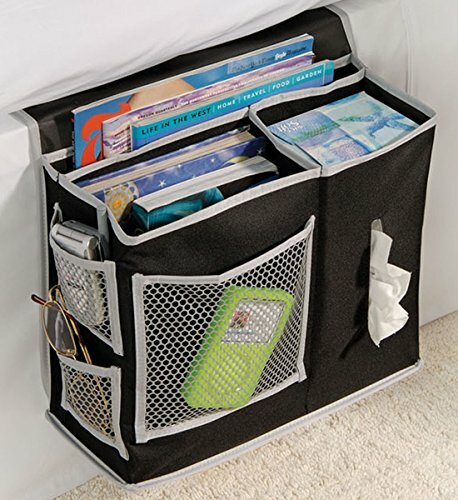 I hope these tips for keeping your home organized is helping you. I just love having my house neat and put together.